Space Needle - To grrr, or not to grrr? That is the question. Space Needle, originally uploaded by joemorris. 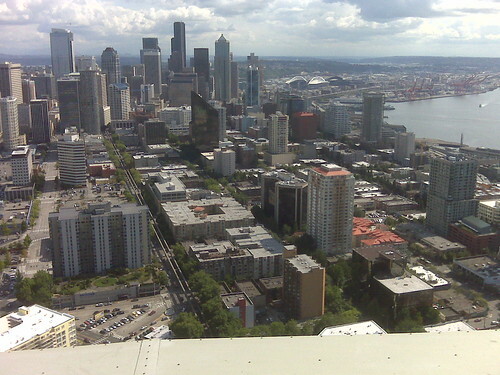 Greetings from the Space Needle in Seattle. Having a great time here with Sean, Mike and lots of other friends.